The stakes were inordinately high. Not only was the truck stuck in the snow, but it was blocking the path for an ambulance laden with a patient. Blessed and his 20-year-old Jeep motored to the rescue. 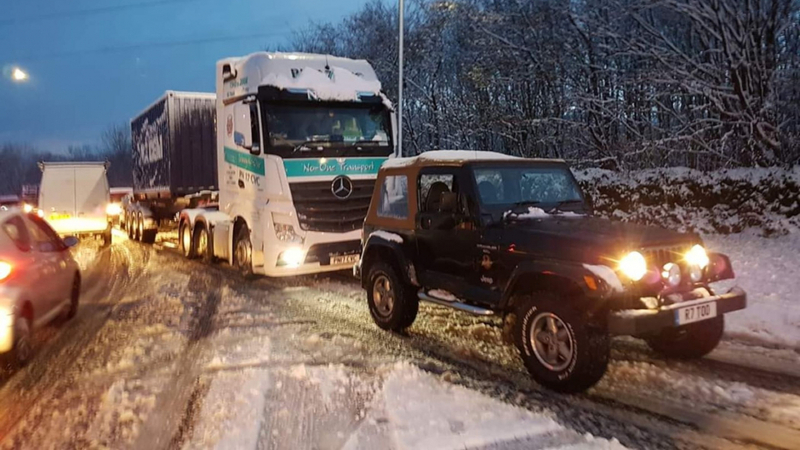 “Somehow, my little Jeep managed to tow a 40 tonne lorry and let him go on his way,” said Mark. 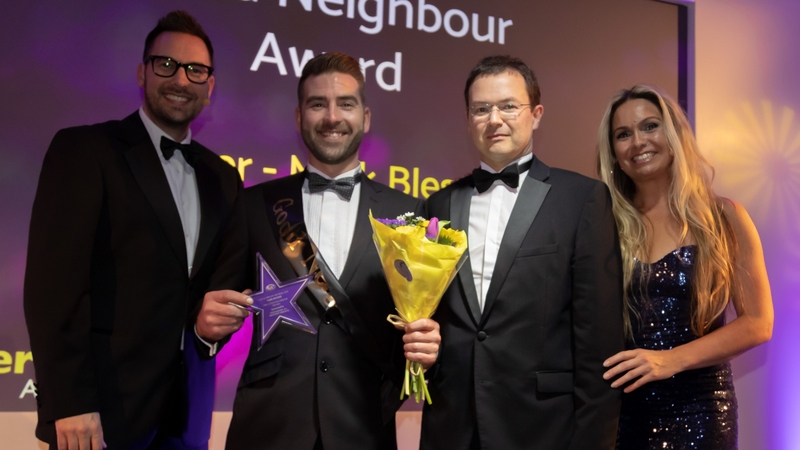 And Andrew Tracey, Marketing Manager, Jeep UK, added: “When we heard about Mark’s generous actions, and the fact that he was able to help clear the road of a 40-tonne truck using his Wrangler, we were absolutely delighted. This might be the best story of car-lorry collaboration since a Trans Am and a selection of big rigs performed highway ballet on the silver screen. Ten-four Snowman!